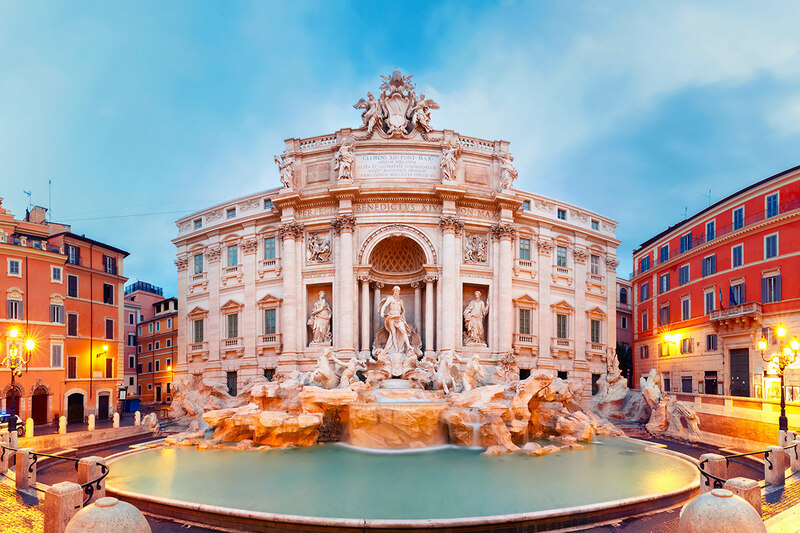 15 day Italian Landmarks tour including return international Etihad flights, breakfast daily, scenic transportation by rail, in-depth sightseeing and more. per person twin share |	Typically $7,033! Discover all the best and most iconic sights of Italy with an amazing 15 day Italian Landmarks tour. 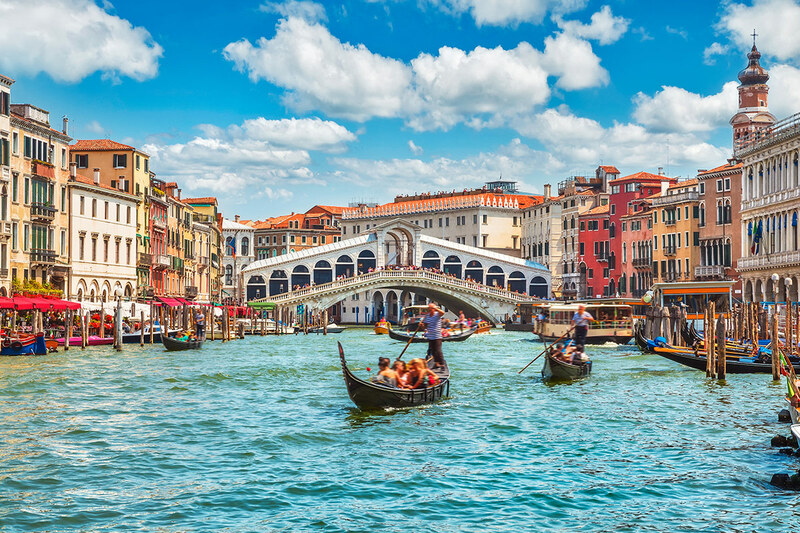 Journey to the floating city of Venice and visit the famous St. Mark’s Basilica, Marco Polo’s house and the Bridge of Sighs. Catch a train to Lake Garda, where you will explore its southern shores and be able to soak up its incredible atmosphere. 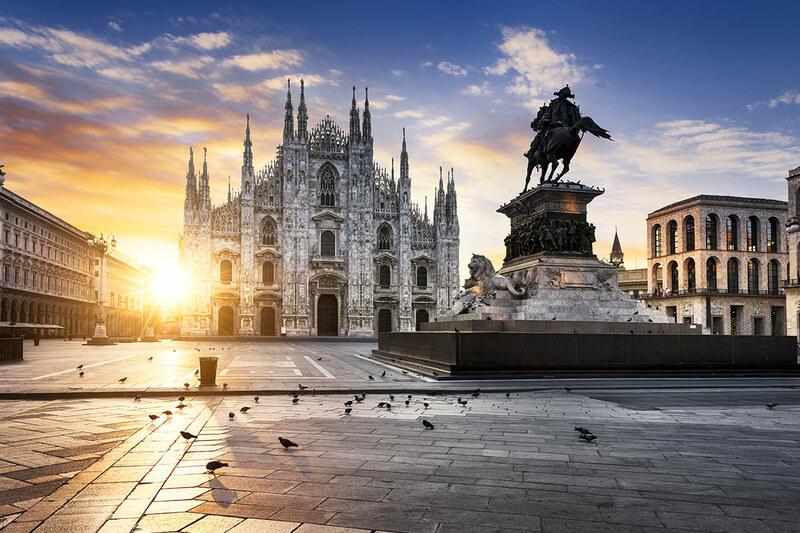 Arrive in the fashion capital of Milan, home to the iconic La Scala opera house and Milan Cathedral. 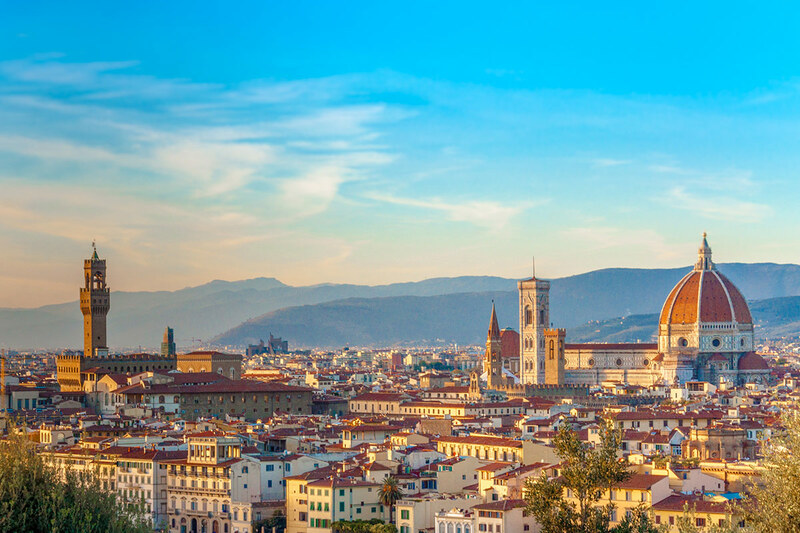 Travel to the Tuscan capital of Florence, the birthplace of the Renaissance and home to the Palazzo Vecchio and Giatto’s Bell Tower. 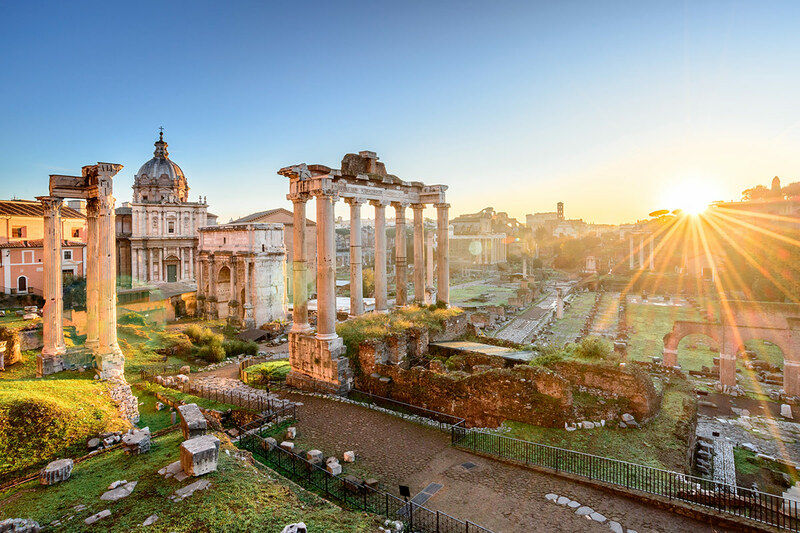 Discover the beauty of Rome and wander around its cobble stoned streets. See the Colosseum, Circus Maximus, Vatican Museum and the Sistine Chapel. 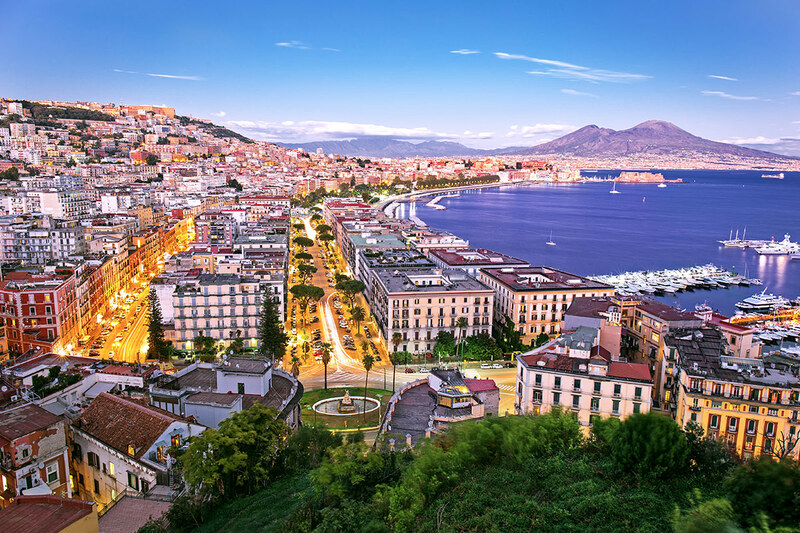 Make your way south to Campania and arrive in gorgeous Naples. Admire the UNESCO-listed ruins of Pompeii and the stunning views of the Amalfi Coast. End your journey in Rome, having one last night to take in the sights and sounds of this beautiful place. 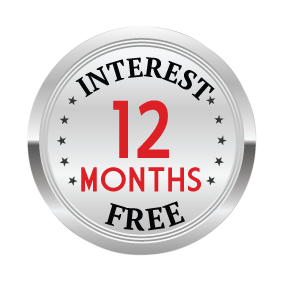 Your packages includes return flights, accommodation, in-depth sightseeing and more. 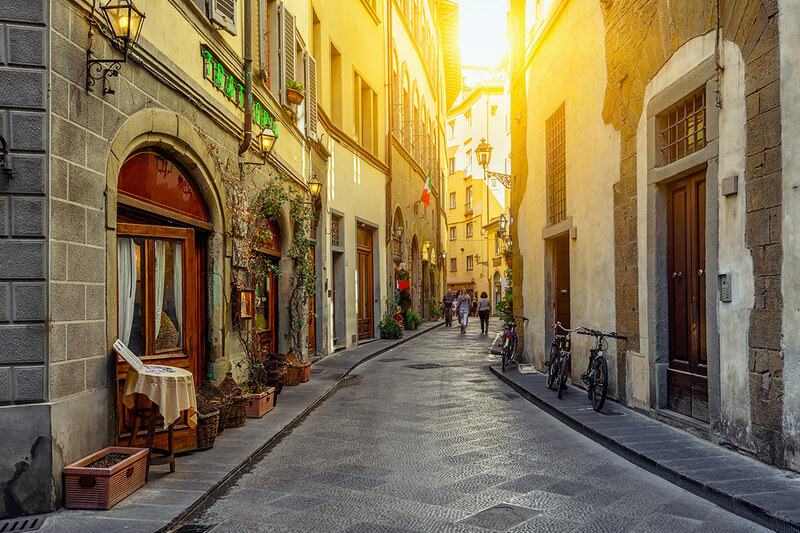 Depart Australia today to begin your incredible Italian holiday. Welcome to Italy! Arrive in Venice and make your own way to your hotel. You are then at leisure to enjoy this historic city and relax after your flight. In the afternoon catch a train to Lombardy and Lake Garda. Once in Desenzano make your own way to the hotel. 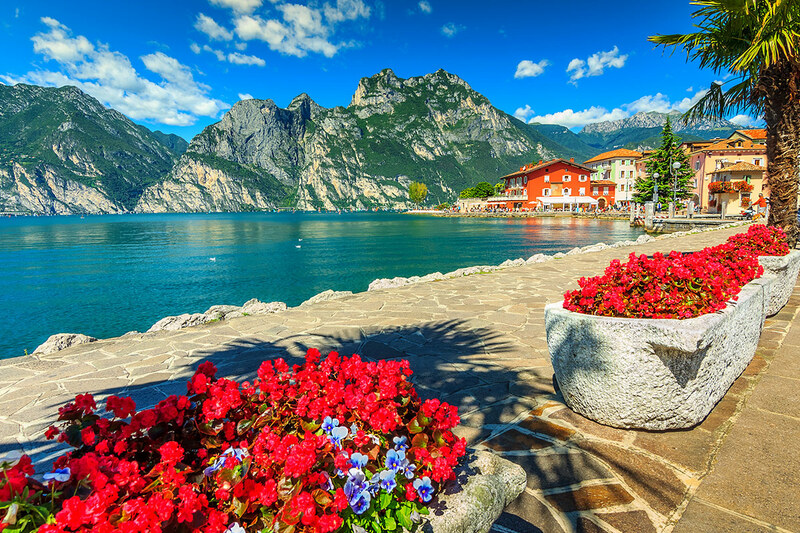 Today you are free to explore the southern shores of Lake Garda. Desenzano and Sirmione are both resort towns with a great atmosphere, shops, restaurants and historic sites. Desenzano Castle offers sweeping lake views and Sirmione is famous for its thermal baths and fortress. The Hotel is enviably located within the idyllic lakeside town of Desenzano del Garda: where a corner of blue sky fell to earth. With an experienced and youthful management team at the helm, boasting Real Italian Hospitality Traditions since 1973, coupled with the hotel’s recent renovation, staff are committed to offer you an unforgettable experience of the highest quality. This morning, make your way to the station for your train to Milan. Enjoy the views as the train takes you to one of the world’s capitals of fashion and design. Make your own way to the hotel and continue to see the sights of Milan onboard a Hop on- Hop off bus service. Drive by must-see Milan landmarks including La Scala opera house, Milan Cathedral and Il Cenacolo Vinciano. Make your way to the station for your train to Florence. Relax as the train takes you south to the capital of Tuscany. Make your own way to the hotel and spend the rest of the day at your leisure. This charming property is located in the heart of downtown Florence, just to the east of the central train station – Santa Maria Novella. It is ideally situated, providing excellent access to the main tourist attractions like the Duomo, as well as the shopping districts, conference centre and exhibition halls. Start off your day with a guided walking tour of the city. Florence is the birthplace of the Renaissance, but there is so much to see, it can be hard to know where to start. This 2 hour small-group walking tour is ideal for checking off top attractions such as The Cathedral, Palazzo Vecchio, Ponte Vecchio and Giotto’s Bell Tower. Make your way to the station for your train to Lazio and the Eternal City. Enjoy the views as the train takes you south. Make your own way to the hotel and spend the rest of the day at your leisure. Located only 300 meters away from Stazione Termini, in Rome’s historic center, Hotel Patria welcomes you in elegant rooms, with all modern comforts, in a warm and relaxing atmosphere. If you are looking for a hotel with great tradition and prestige, this hotel offers a comfortable facility well served by public transportation that will take you to the city’s most beautiful places. After breakfast, make your way to the central pick-up point for a guided tour of Imperial Rome and the Colosseum. Arriving by coach at Piazza Venezia you will see the impressive Il Vittoriano monument. Continue on foot to the famous Piazza Del Campidoglio designed by Michelangelo from where you will have a fantastic view of the Roman Forum. By coach you will then drive by the Circus Maximus and the Aventino Hill. Stop to admire the beautiful statue of Moses by Michelangelo located in the Church of St. Peter’s in Chains. 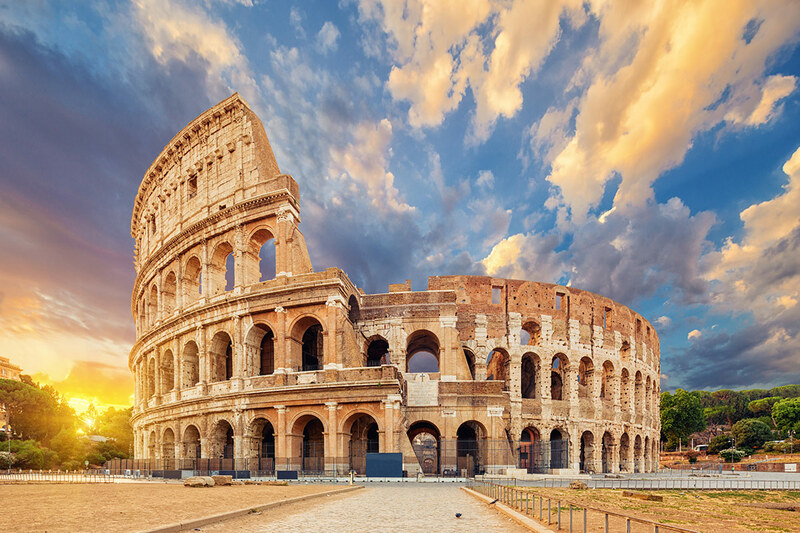 Conclude your tour with a visit of the majestic Colosseum, an iconic symbol of this eternal city. Join a tour of the Vatican Museum today, passing through Piazza della Repubblica with the Fountain of the Naiadi. Follow the ancient Aurelian Walls, which once surrounded the city, then see an Egyptian obelisk dating back to the time of Ramses II at Piazza del Popolo. On arrival at the Vatican Walls, your guide will lead you into the museum exhibitions. There you visit the Gallery of the Tapestries and the Gallery of the Geographical Maps. Next, you arrive in the famous Sistine Chapel, with its magnificent fresco of the Last Judgement by Michelangelo. This morning, make your way to the station for your train to Naples. Enjoy the views as the train takes you south to Campania. Make your own way to the hotel and spend the rest of the day at your leisure. Set 4 minutes from Centro Direzionale station, this casual hotel is also within easy reach of the Naples National Archaeological Museum and the Sansevero Chapel Museum. Its central location makes for a convenient guest experience. Admire the UNESCO-listed ruins of Pompeii and wind along the Amalfi Coast on this day trip from Naples. 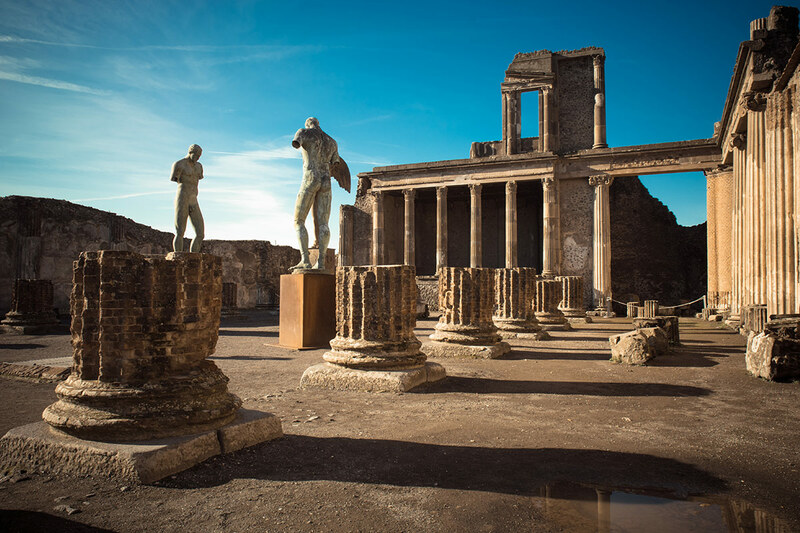 Led by a local guide, hop aboard a luxury coach and journey to the ancient city of Pompeii. Enjoy some free time for lunch on own arrangements and then drive along the Amalfi Coast, stopping to explore the town of Amalfi on the way back to Naples. Make your way to the station for your train to back to Rome for your final night. Make your own way to the hotel and spend the rest of the day at your leisure.